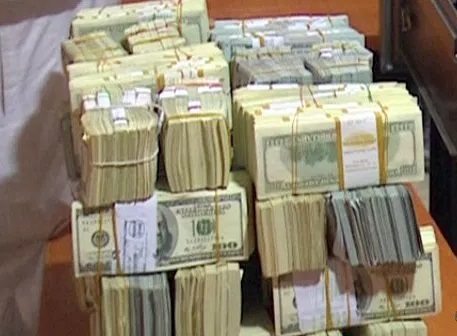 (NNPC), Andrew Yakubu, in Kaduna, yielded the recovery of $9,772,800 (Nine Million, Seven Hundred and Seven Two Thousand, Eight Hundred United States Dollars) and another sum of £74,000 (Seventy Four Thousand Pound Sterling) cash. 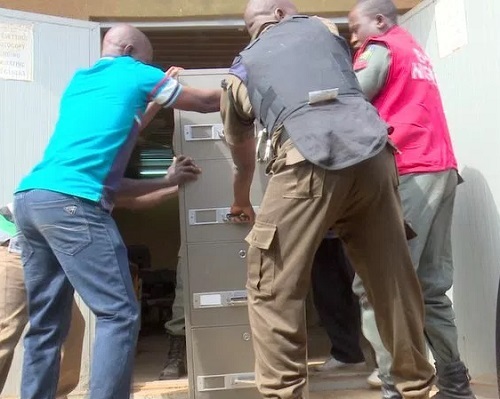 The spokesperson for the EFCC, Wilson Uwujaren, said in a statement that the surprise raid of the facility was sequel to an intelligence which the commission received about suspected proceeds of crime believed to be hidden in the slums of Sabon Tasha area of Kaduna. 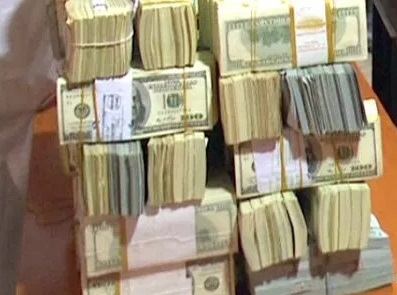 When the safe was opened it was discovered that it contained the sum of $9,772,800 (Nine Million, Seven Hundred and Seventy Two Thousand, Eight Hundred United States Dollars) and another sum of £74,000 (Seventy Four Thousand Pound Sterling). 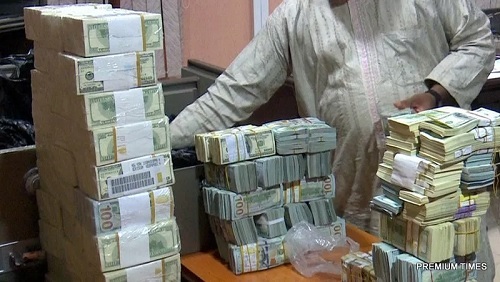 On February 8, 2017, Mr. Yakubu reported to the Commission’s Zonal office in Kano and made statement wherein he admitted ownership of the recovered money, claiming it was gift from unnamed persons. 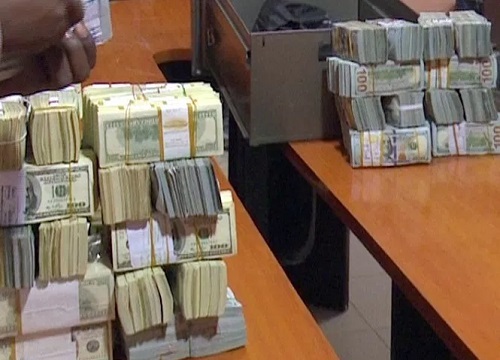 He is currently assisting the investigation, Mr. Uwujaren said.